The firm will offer the white Wii U with 8GB solus console and gamepad for a penny shy of £260, while the black, 32gb console, gamepad, sensor bar, charging dock, stand and year's subscription to a Nintendo Network Premium account will cost £309.99 as a bundle package. There will also be a ZombiU pack, which will comprise of a black 32GB console, gamepad, ZombiU, charging dock, stand, pro controller and a Premium Nintendo Network account for £349.99. 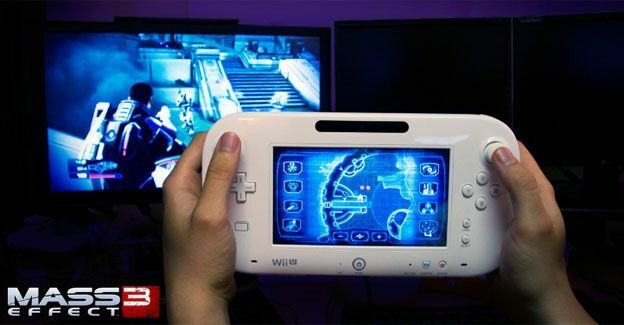 A GAME spokesperson said: “Nintendo has once again shaken up the gaming market with the launch of Wii U, packed with innovative features and some classic games. Eager gamers can pre-order the console directly from the GAME website or in-store for a deposit of just £20.